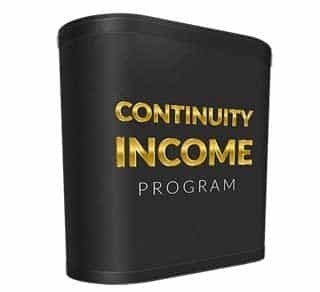 The continuity income program is a full ledge training course where I will be transferring all my exclusive methods to you that are proven to be effective. 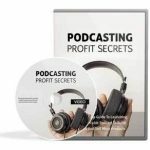 There is a total of 53 lessons containing every answer to your questions about making money online! Designed For Everyone – Regardless you’re a newbie, a struggling marketer or looking for ways to improve business, my course is designed for you if you’re serious about this! No Technical Jargons – Technical terms hinder your understanding to my course. So, I have replaced the terms with “simple English” so that you can digest easily. Easy To Understand – In case have no idea how this works… Fret not! 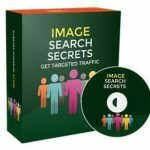 You will become a knowledgeable internet marketing guru in just a few hours! Effective Methods – No one knows online business better than I do because I have plenty of experience and all my methods are proven to bring results in the shortest time possible!